24 pads rented at 250.00 per month , 4 additional pads approved, house has 5 bedrooms and 2 bathrooms could be rented at 1200 to 1400 per month. 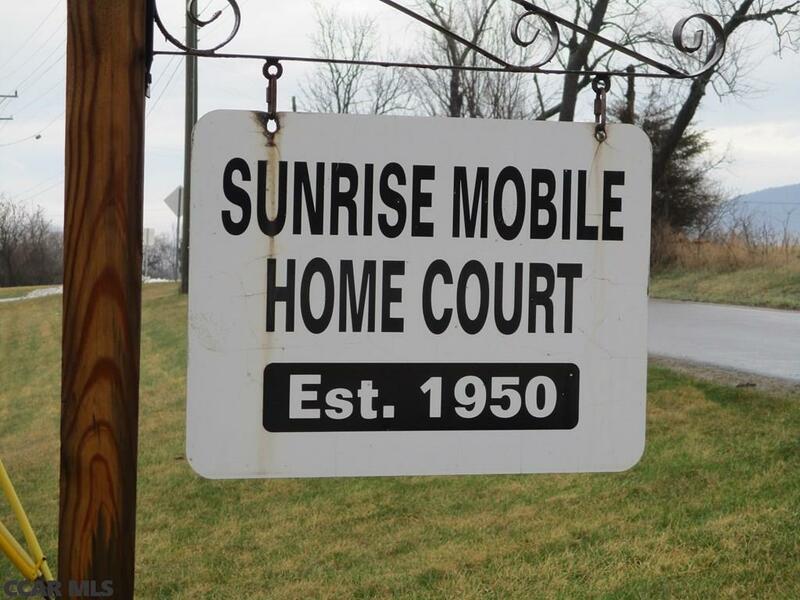 Family owned and run mobile home park since 1950. Zoned commercial offering 5.54 acres on the Benner Pike with in eye sight to the Bellefonte I-99 intersection. additional billboard income of 900 p/y. All mobile sites are currently rented at below market value. new owner should consider having the tenants pay their own water/sewer and trash. This is a great opportunity for future value as the Interchange expanse. Most tenants are on a month to month lease. Expenses: water 7704, sewer 7436, trash 5017, insurance 1000. 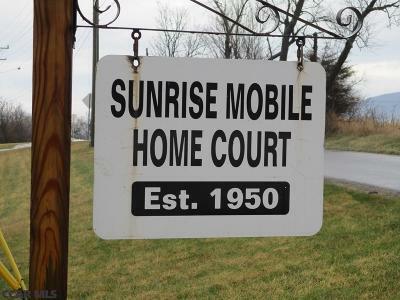 Property is the Sunrise Mobile Home Park.